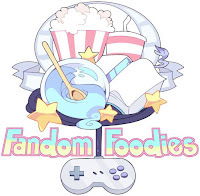 This month, the Fandom Foodies are exploring a fun theme that is all about kitty cats! 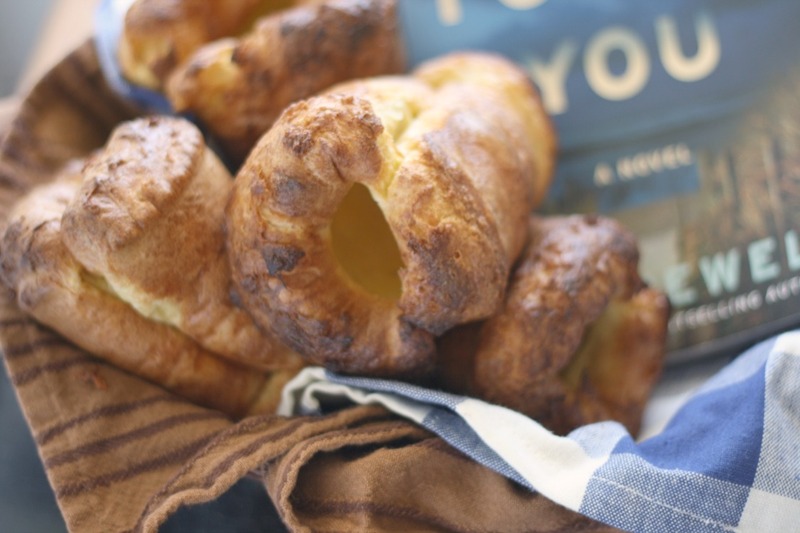 Katharina from Pretty Cake Machine challenged us to come up with recipes inspired by cats in fiction or fandoms, inspired by (or made for) real-life cats, or even food shaped like a cat. 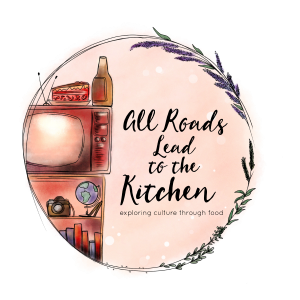 The possibilities are endless and there are already so many creative recipes linked up that you can check out here! I have a long list of cats in fiction that I love, so although I've made homemade cat treats in the past and have been toying with creating a new recipe, I decided to grab onto one of my fiction favorites today—the trouble-making duo of Si and Am from Lady and the Tramp. These may be the first two "movie cats" to make a lasting impression on me. They may be the biggest trouble-makers ever and get poor, sweet Lady in trouble, but as a cat-lover, I can't help but laugh at their antics and sing their catchy (and slightly offensive if you really think about it) "theme song". Do you hear what I hear? A baby cry. Where we finding baby there are milk near by. Plenty of milk for you and also some for me. Pulling inspiration from this scene, I toyed with making a small bird or maybe some fish, but wound up choosing their quest to get milk as my starting point. 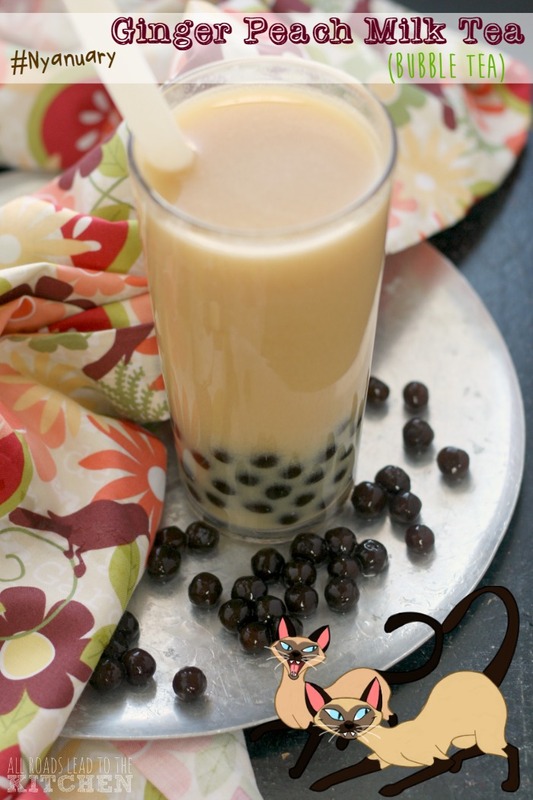 What better way to honor Si and Am than by making a twist on Thai Pearl Milk Tea that has the color palette of these mischievous Siamese kitty cats. You know, because milk and because Thai (Thailand was formerly known as Siam). If you like the sound of this, you might also like the different, but similar (and equally addictive) Thai Iced Coffee. 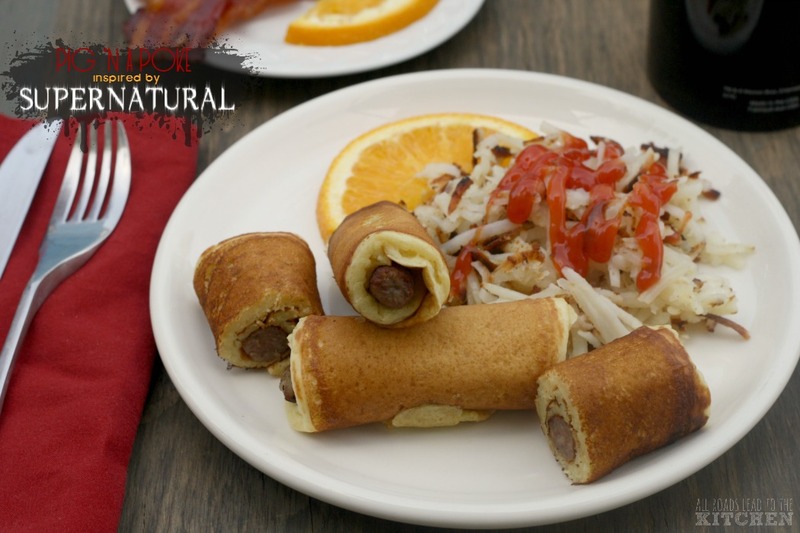 And if you're a fan of the movie, I also have a Lady and the Tramp inspired Chop Suey recipe for you to check out! 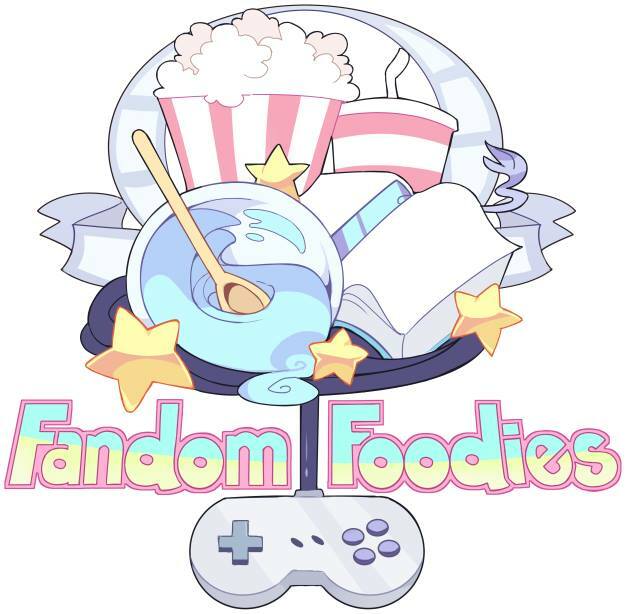 This month, the Fandom Foodies is #Nyanuary, a celebration of recipes inspired by the wonderful world kitty cats in real life, fiction, and fandoms. 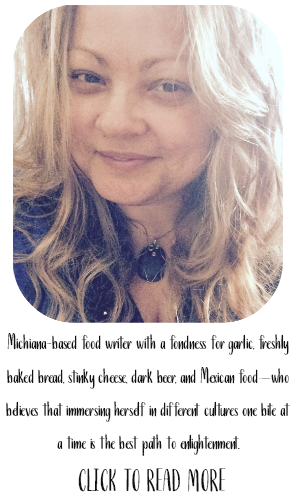 Be sure to visit our host Katharina at Pretty Cake Machine to check out all of the awesome recipes inspired by cats! 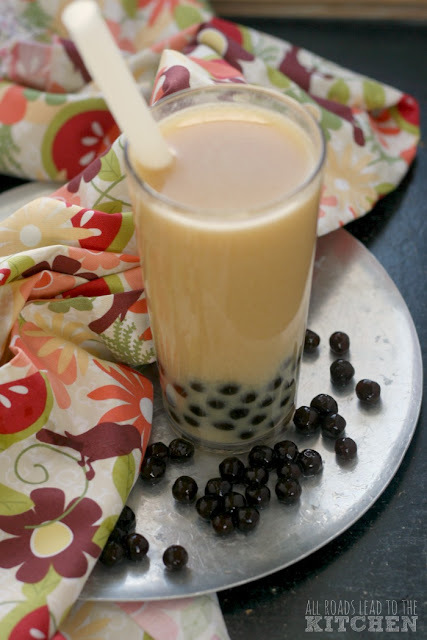 How to cook and store boba, and then use it to make Ginger Peach Milk Tea (bubble tea). Bring 2 cups of water to a boil. Add boba, stirring as it comes back to a boil. 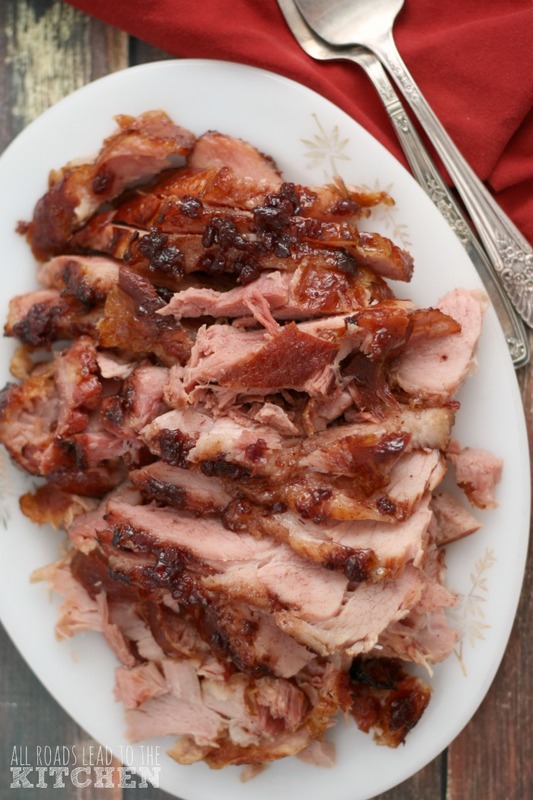 Lower heat to medium and let cook for 12 minutes. Turn off heat and let sit for 15 minutes. In the meantime, combine sugar with 1/2 cup water and bring to a boil, stirring to dissolve sugar. Once sugar is completely dissolved, remove from heat. Drain boba and put it in a glass jar. 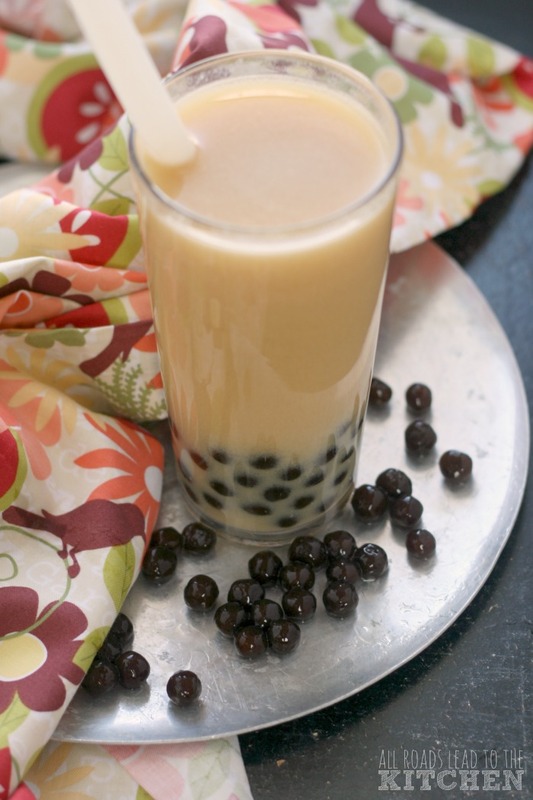 Pour the simple syrup over the top, making sure all of the boba are submerged. Store in the refrigerator for up to 3 days. You may have a little extra simple syrup left over, just pour it into a separate jar and refrigerate it; use to sweeten tea, lemonade, or cocktails. Keep in mind that boba harden over time, so don't make more than you can use within a few days. You can revive hard boba by pouring boiling water over them, but the texture won't be quite the same. Add tea bags to boiling water to steep. Let sit until room temperature, then discard tea bags. Refrigerate until cool. Set out 2 tall glasses. Lift boba out of simple syrup with a slotted spoon and add a heaping 1/4 cup to each glass. Fill a large cocktail shaker halfway with ice cubes. Add tea, peach nectar and milk and simple syrup, to taste. Shake until foamy, then pour over boba. 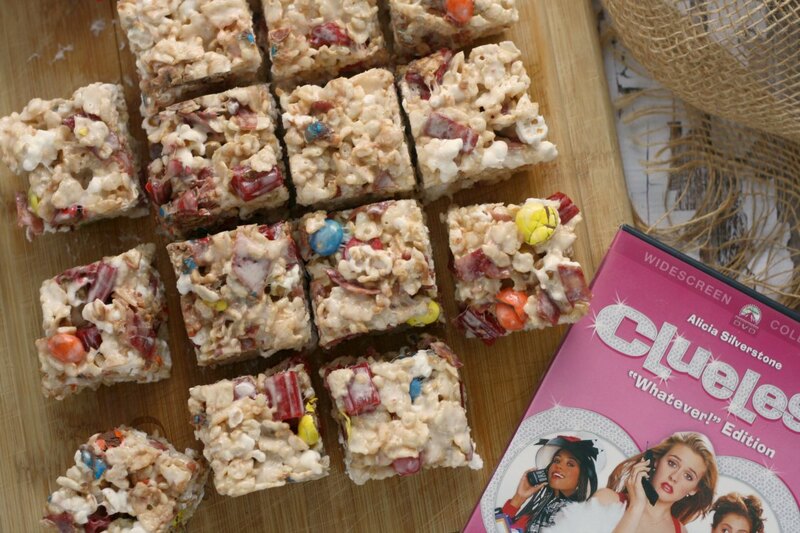 Add a boba straw and serve immediately.